The Firemen’s Feast is an opportunity for our community to show our appreciation to the brave public servants, who are also our neighbors! We provide meals for approximately ten firemen on a specific day. The next feast is planned for May 9, 2018. If you’d like to help, but can’t find the time to cook or bake, a small monetary contribution is welcome and a representative can purchase items that may be lacking, or the contribution may be reserved for a future meal. Please contact RegencyParkDallas@yahoo.com if you would like participate. 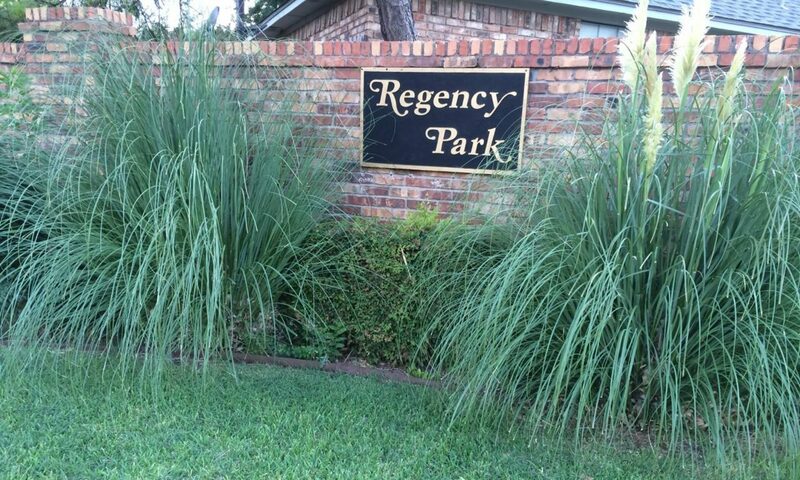 The next Regency Park HOA Board Meeting is scheduled for May 22, 2018. View the minutes from previous meetings. The Annual Regency Park HOA General Meeting was held on April 10, 2018 at the Timberglen Branch Library off Timberglen and Midway. Minutes from the Annual Meeting are posted in Meeting Minutes.